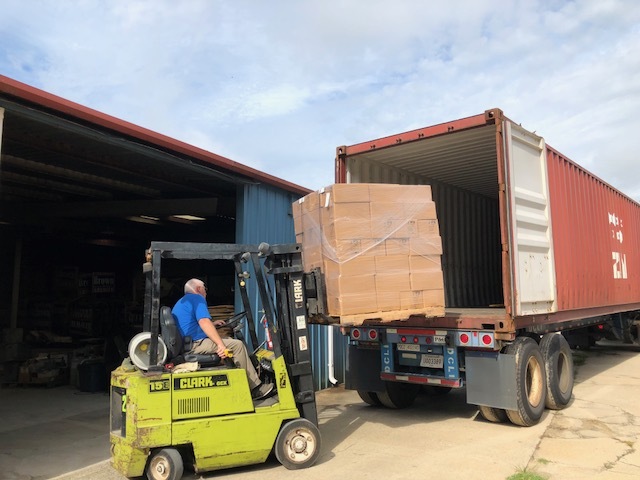 Shipped our first 40ft container to Honduras from Statesboro, GA. 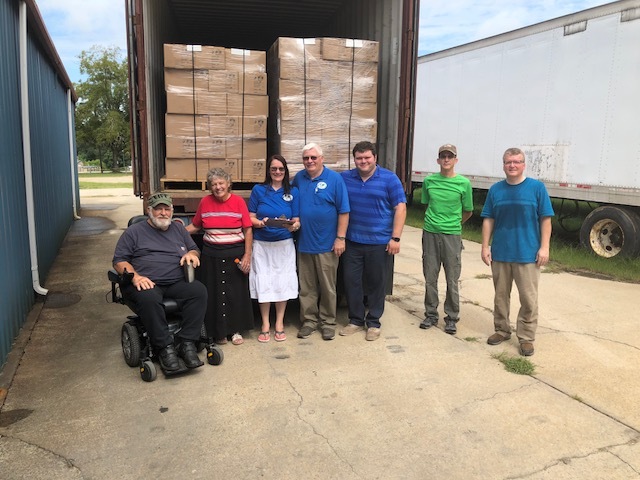 The container was loaded with 2,916 Bibles, 56,232 New Testaments, 16,500 Scripture booklets. 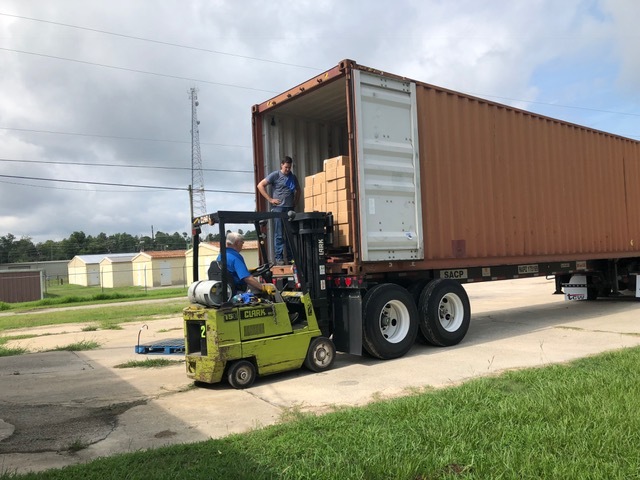 We plan to ship another container to the missionary in a few weeks. 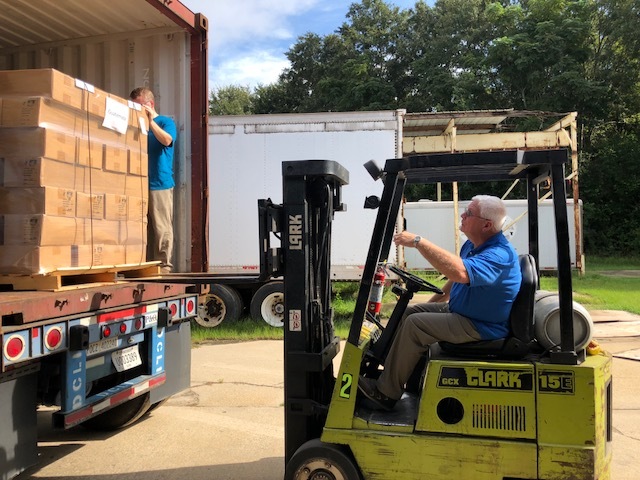 Thank you to all those helping to make this possible. 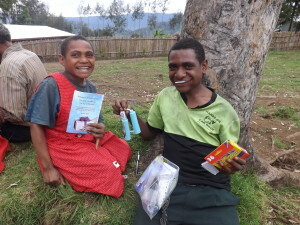 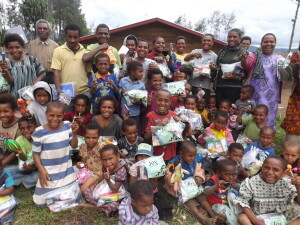 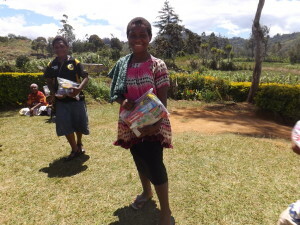 It will bless your heart to see the children receiving their Christmas Joy Gift bags and the Gospel! 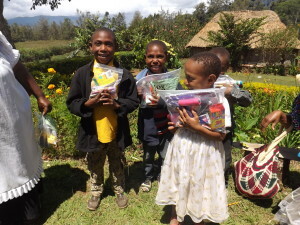 Let us know as soon as possible if you are participating with this year’s Joy Bag project and if you need the special bags to fill. 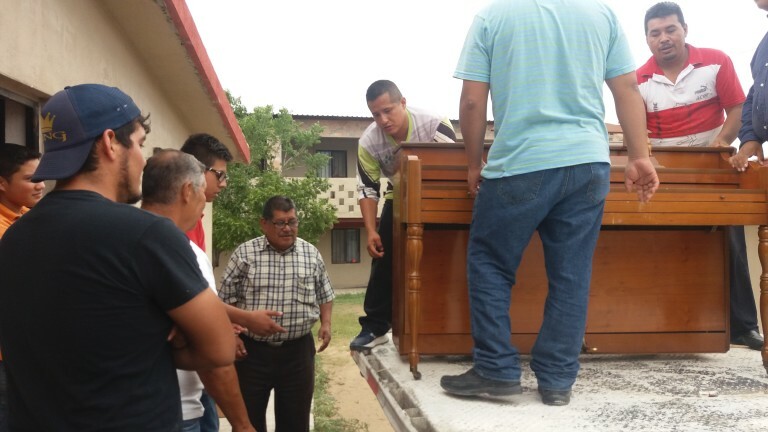 Our driver took our tractor and 53ft trailer to the border earlier this month. 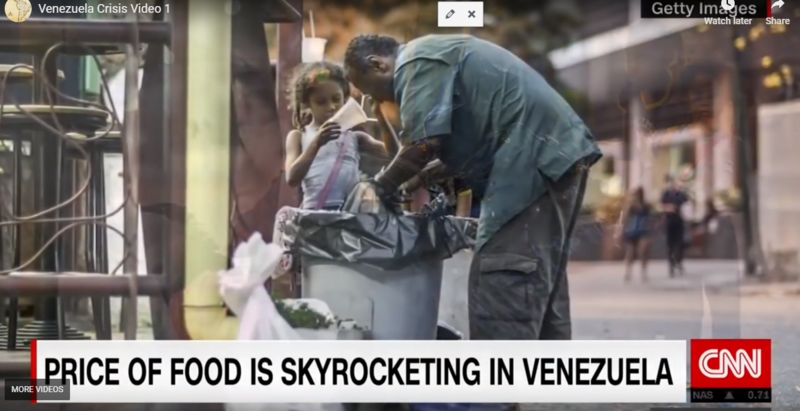 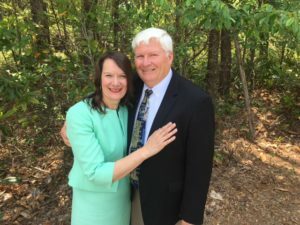 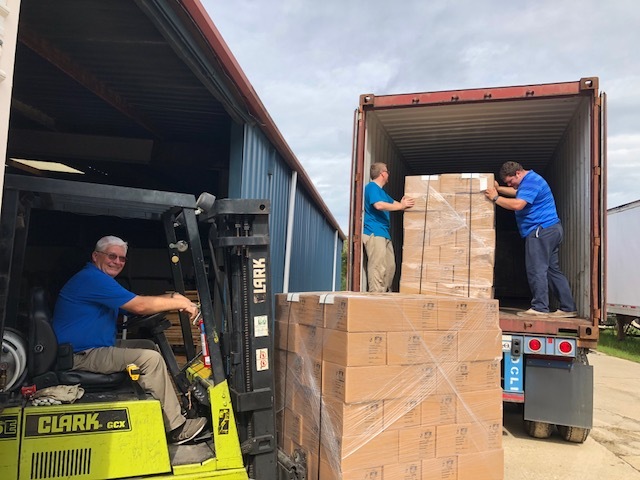 It contained 97,500 Scripture booklets, 1,592 Bibles, 4 pianos, 432,000 gospel tracts and numerous other materials that will be greatly used to win souls for Christ. 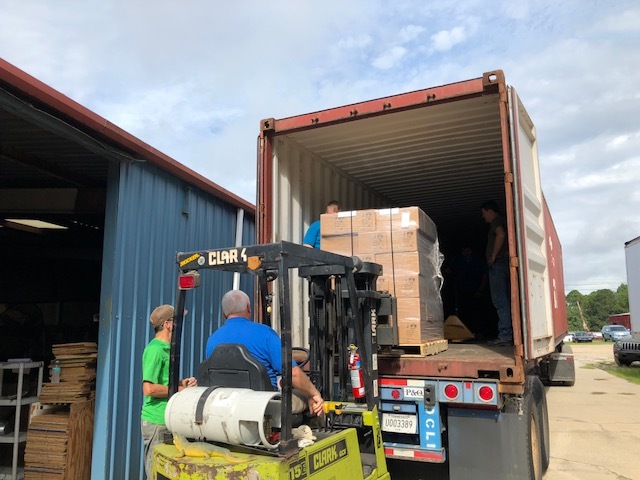 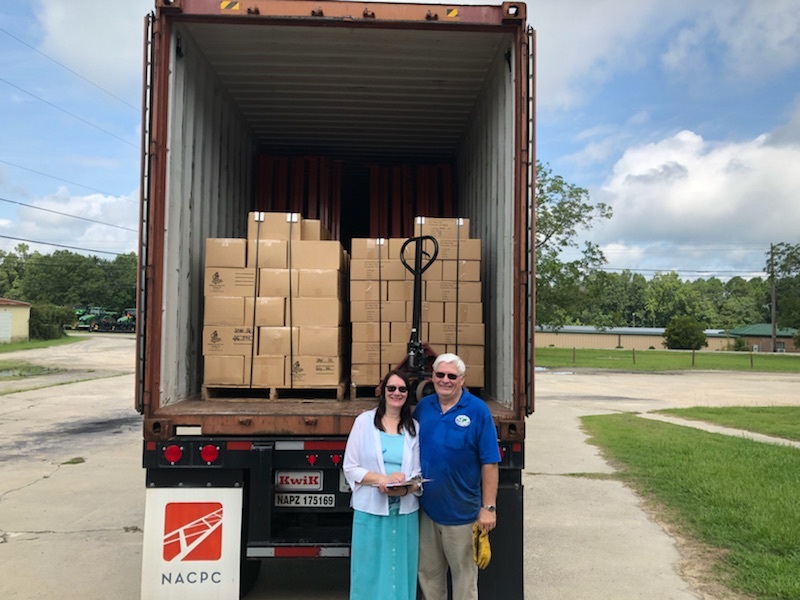 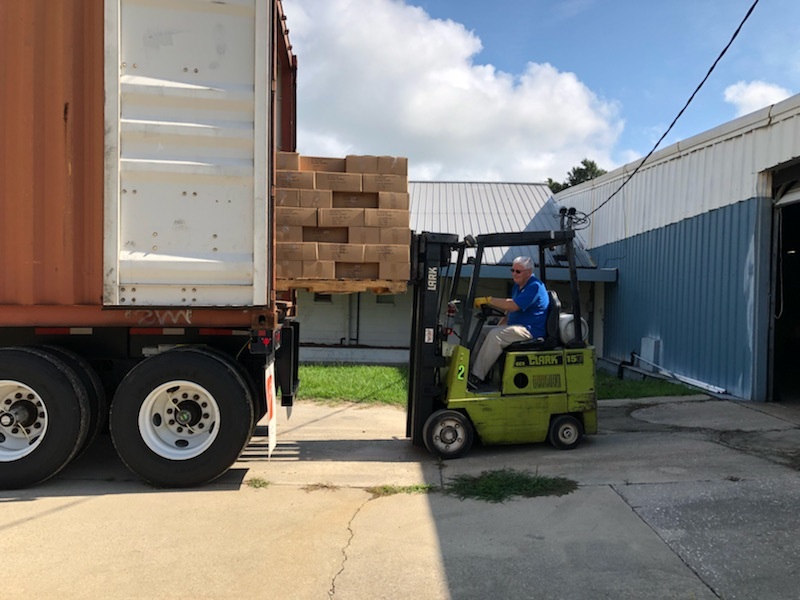 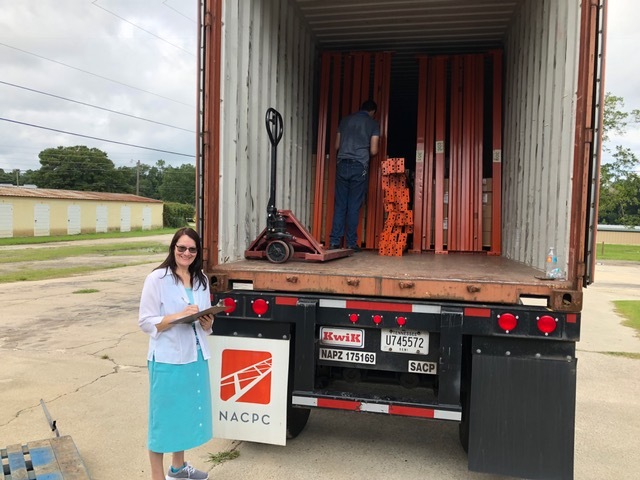 It is encouraging to see this shipment as it traveled from our warehouse and arrived at our distribution center right into the hands of the missionaries and national pastors in MX who desperately need it! 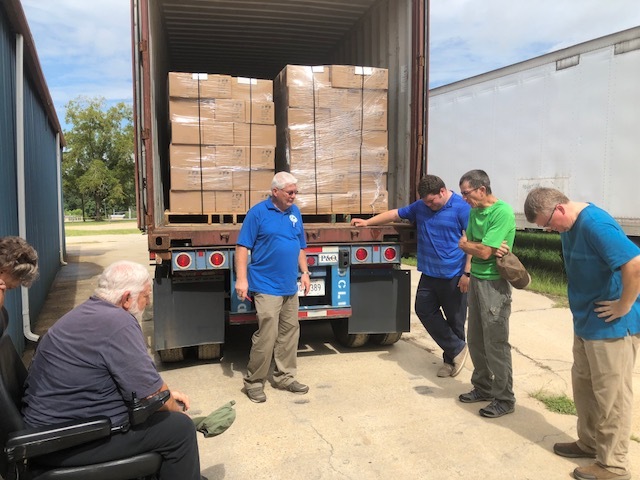 Thanks for making this possible by giving and praying for our ministry! 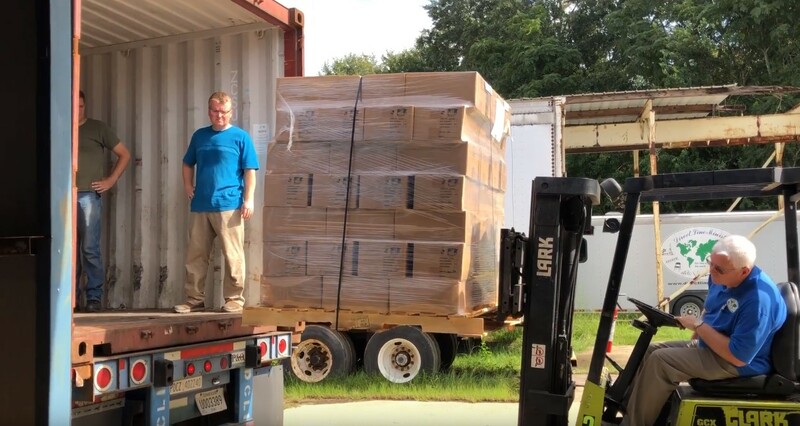 We couldn’t do it without you because of the great transportation expenses involved. 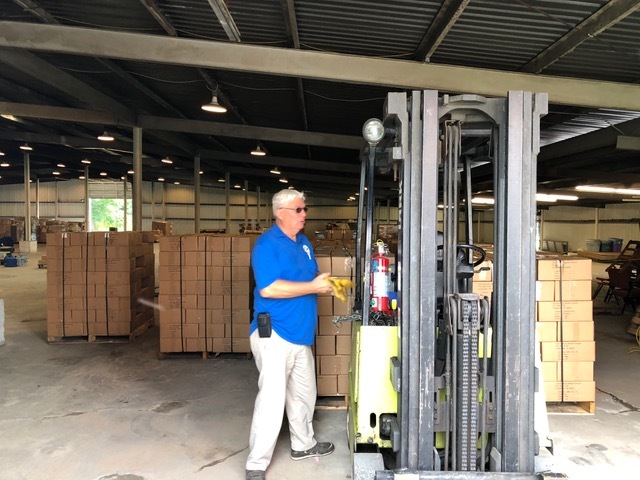 Hear about our disaster relief efforts to help the flood victims in West Virginia. 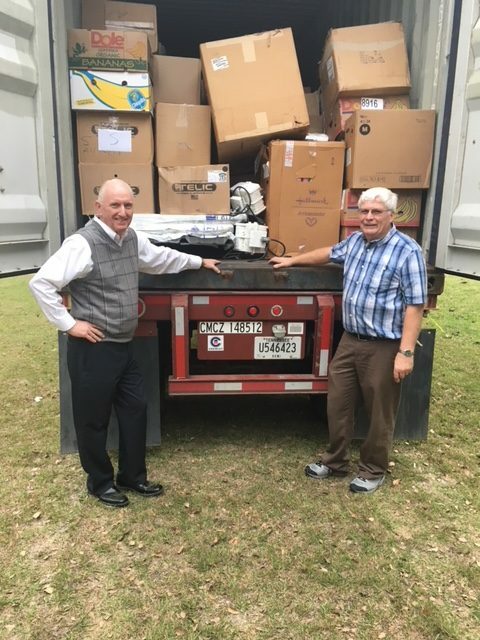 We appreciate all the churches who have helped with these great needs!